Vinyl records are so 2010. 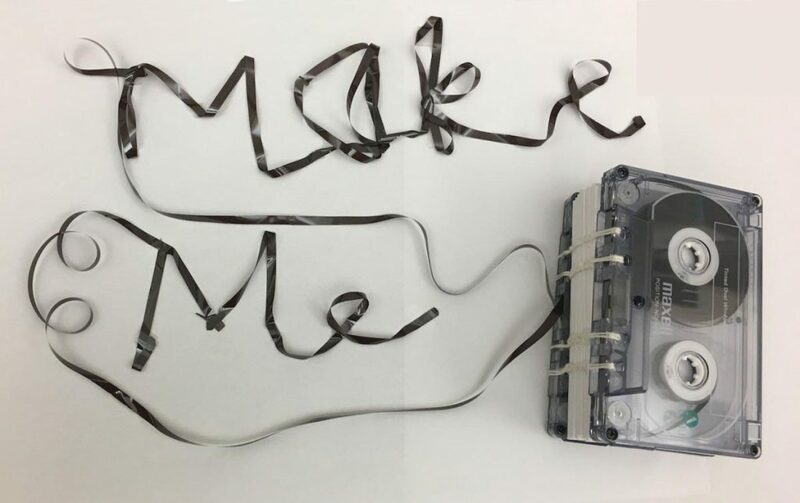 Special Collections bookmaking gurus are back to celebrate the millennium renaissance of audio cassette tapes, those small, plastic, blasts from the past. We’ll provide vintage cassette tapes and you will go home with a hand-sewn, blank notebook with covers fashioned out of “upcycled” audio tapes. Low fidelity, high reward. All materials provided. When: Tuesday, January 16, 2018 from 4:15-7:15p. Visit go/wtw for information or go/ideal to register.